Here are all the new details for the Starcraft 2 World Championship Series for the rest of the year. The silence has finally been broken. Blizzard Entertainment has announced the rest of its plans for Starcraft 2 World Championship Series (WCS) for 2019. 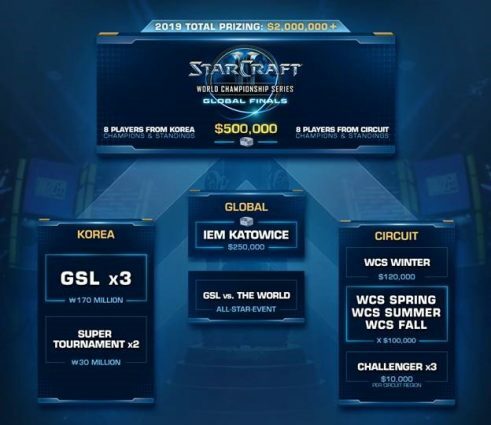 The Global Starcraft League (GSL) is also back for 2019. This will include three seasons as well as two Super Tournaments. GSL vs. 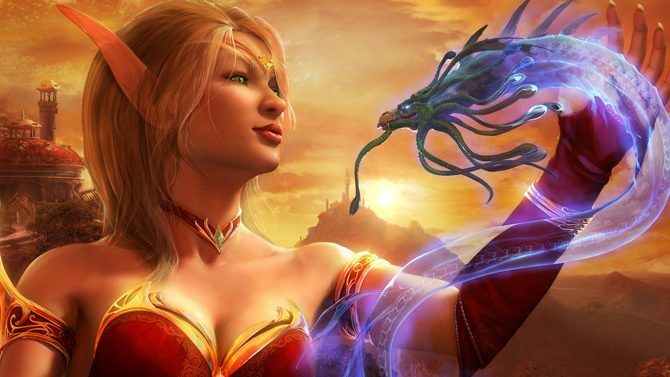 The World will also be coming back and will be the second global event of 2019. Lastly, residency requirements have been reverted back to the rules that were in place in 2018. The rule change that was in question was restricting players competing in Season 1 of GSL from partaking in Season 1 of WCS Challenger to limit the number of players in the Korean tournament. However, that led to everyone but one registered Circuit player to exit GSL. 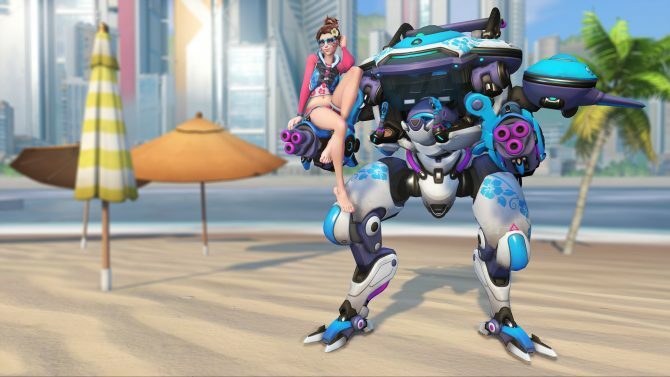 This rollback will go into effect for Season 2 and 3. 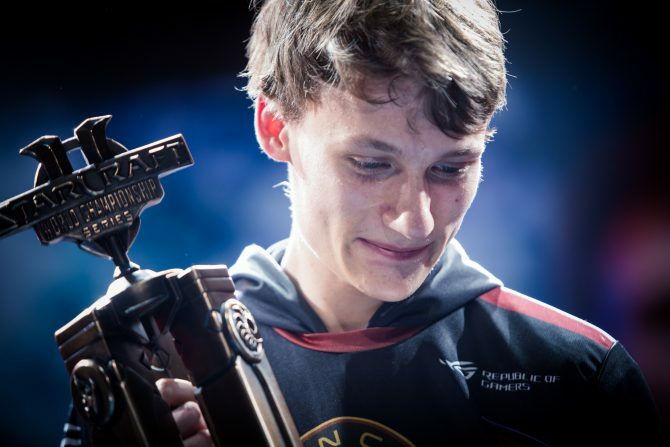 Last year, the Finnish Zerg pro, Joona “Serral” Sotala, made history as the first non-Korean Starcraft 2 WCS champion after defeating Stats in the Grand Finals during BlizzCon 2018. Before the match, I talked to Serral where he said he was “very confident” going into the Finals. If you think you have what it takes to be a Starcraft 2 pro, you can pick up the game right now for PC. 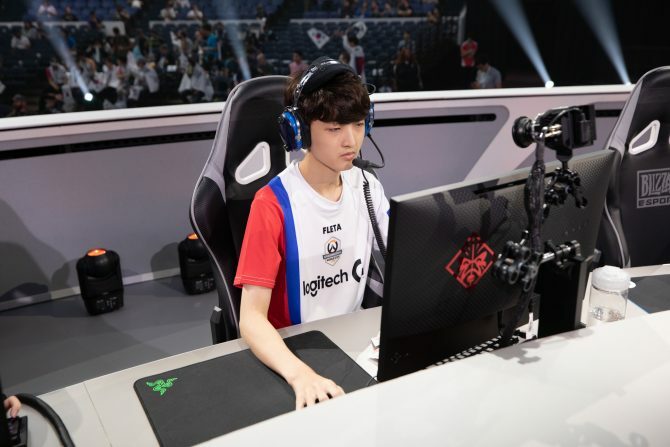 With South Korea taking eSports as seriously as any other professional sport here in the states, it's no wonder they're making laws to prevent boosting.